The emergence of common ground between natural history and genetics covering taxonomy and a new classification of life-forms based on lineage and descent. 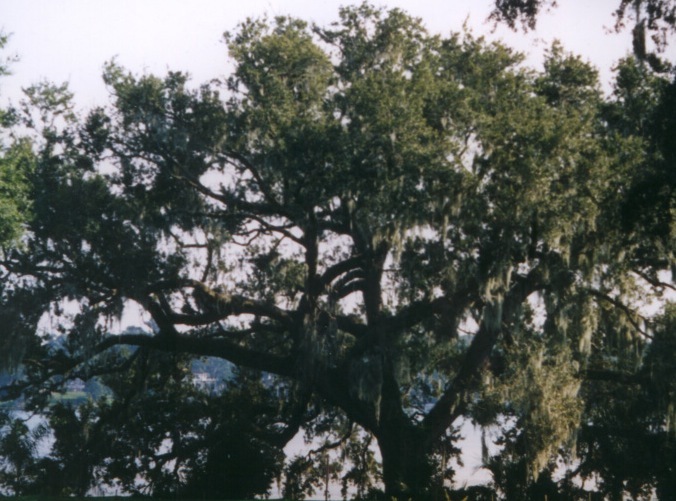 The varieties of species can be grouped into genus and families that have common ancestral populations like the limbs emerging on a tree from a common trunk. what then is the cause of observable varieties? use of language, imagery and clarity. Page citations from One Long Argument, Ernst Mayr. 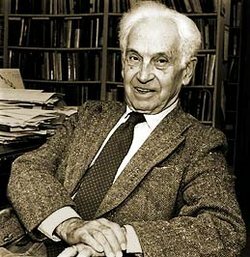 Ernst Mayr, deceased at 100 years of age. "It was in the air," this phrase means that many people were thinking about the origins of life on Earth because of geological findings. Belief in the perfectibility of man was transferred to the natural order. Progress was a tacit assumption of everyone, except for contrarians, such as, Reverend Thomas Malthus, of Haleybury College, London. The special creation or special final emergence of man -- for whom the world was created. Teleology is derived from Aristotle's doctrine of the four causes, there is some end, or purpose to changes. by analogy could not "one age" of life be fetal to an emerging subsequent "new age?" uniformitarianism means a belief that present conditions of weathering, rain, frost, wind or erosion that occur today are similar to those same physical forces in the past. catastrophism means a belief in extreme conditions such as volcanic explosions, tsunamis and earthquakes have shaped the survival and existence of prehistoric life. 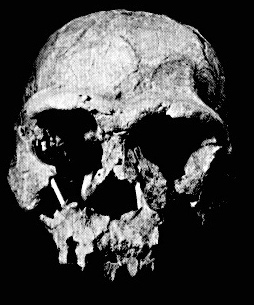 Homo erectus skull. 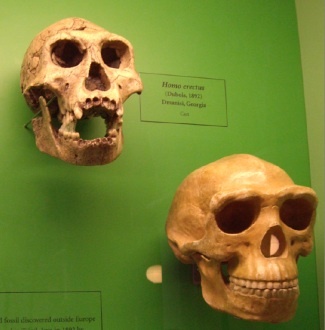 This species was the most successful hominid to recently emerge lasting for 700,000 years in Africa, Eurasia and Indonesia before becoming extinct. Shattering of the Newtonian worldview as applied to plants, animals and humans. "Two Further beliefs strengthened the belief in final causes. One was the increasingly strong belief that God created the world for the sake of of man." later seen in "orthogenesis" -- "variation... followed well defined pathways of change." "all organic change,...was an adaptive response to changes, however slight in external conditions." That is the belief that nature nourishes organisms and hence nurture is a dominant force in shaping the adaptive fitness of creatures to their surroundings. At the center ring are the sorts of environmental situations for the food sources that these varieties of birds require to reproduce viable offspring. "Natural selection is not the wind that propels the vessel, but the rudder which, by friction... shapes the course." Hence: natural selection is compatible with divine creation, teleology, –even stasis– and stochastic or contingent means for life to emerge. There is an intriguing parallel between sin and selection, that is sin prunes the souls of bad behavior in the same way natural selection prunes the population of bad traits; but this process by which the removal of undesirable behavior and characteristics from a population is rarely focused on by fundamentalist believers in religious dogma that they allege refutes Darwin's vision of nature. 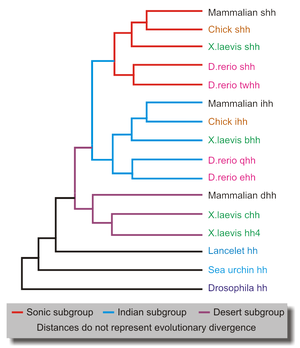 We merely take a peek at Darwin's means to establish variation as the sole sources of change in descent from a common ancestor among the surviving offspring. He saw this immense variability as the workings of a law of organization in nature. He refers to these as Laws of Variation in the Origin. 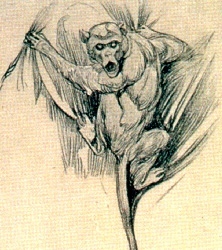 Darwin's dissatisfaction was based on accumulating evidence. but "I can see no way of testing this sort of progress." (1859, Origin, p. 337). "However, each concrete application of the principle of natural selection to a specific situation is testable and refutable." deductive: sexual selection as derived from the "higher genetic contribution to the next generation... merely by being more successful in reproduction." "Now that the law of natural selection has been discovered. [Wallace too envisioned it as well] We can no longer argue that, for instance, the beautiful hinge of a bivalve shell must have been made by an intelligent being, like the hinge of a door, by man." "females are attracted to males with these ( plumage, antlers, somatic size and shape, also: dance, song, nest, access ) characteristics." "this latter process is known as 'female choice'. Selection for reproductive success affects many life history traits beyond sexual dimorphism." Biogeographical isolation: mocking birds, land tortoises, marine iguanas, finches, South African Cape Flora, cacti, etc. "Natura non facit saltum" or gradualism and the depth of geological time. Thus, by looking at genetic similarities for proteins, a pattern can be detected of common descent. The unfortunate use of words. "Darwin was sometime rather careless in his language." "as the result of blind chance or necessity." "The mind refuses to look at this universe, being what it is, without having been designed." Darwin's choice of the word "selection" was not particularly fortunate. It suggest some agent in nature who, , being able to predict the future, selects 'the best.' This of course is not what natural selection does." is due to a superior working of the physiology of the surviving individual, which permits it to cope with the vicissitudes of the environment better than other members of the population. "What determines the success of an individual is precisely the ability of internal machinery of the organism's body to cope with the challenges of the environment." "It is not the environment that selects, but the organism that copes with the environment more or less successfully. There is no external selection force." "There is no particular selective force in nature, nor a definitive selecting agent." "The term simply refers to the fact that only a few of all the offspring of a set of parents survive long enough to reproduce." 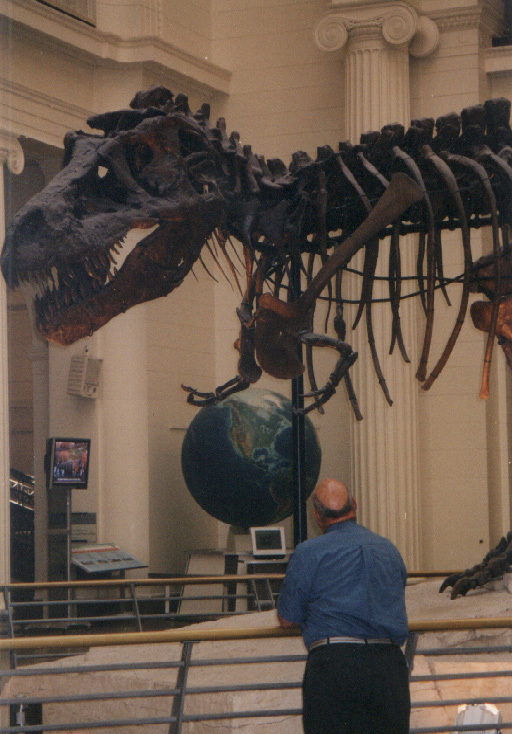 Darwinism as a new Worldview. late 1850s Spencer, Darwin, Huxley, Wallace arrive at a similar, but divergent set of beliefs that historians want to call a worldview. "a Victorian worldview . . . certain sociological ideas . . . a new social theory. It was based in part on the writings of Adam Smith, Malthus and David Ricardo, and postulated that competition struggle, and the increase in populations would result in progress." "these were not the source of Darwin's biological ideas . . ."
"One must distinguish between two applications of selection. 'Selection of' specifies the target of selection, and this is normally in sexually reproducing organisms, a potentially reproducing individual, as represented by its phenotype (body)." 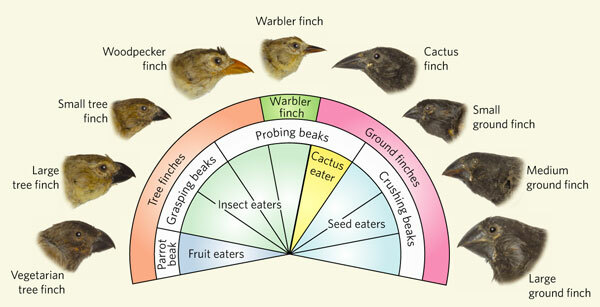 The beaks of these finches differ based on the utilization of different food sources and the requirements. "One would have thought that the rediscovery of Mendel's laws in 1900 would have brought about an immediate change in attitude toward natural selection, but this was not the case." instead "Bateson, de Vries and Johannsen . . . . ascribed evolutionary change instead to mutation pressure." paleontology (naturalists who study the extinct array of flora and fauna in previous geological eras and eons) extinction crises. 1936-1950 "when the synthesis took place"
introduced by Julian Huxley in 1942 as "evolutionary synthesis." "macro evolution, or evolution above the species level -- is in every respect consistent with the findings of modern genetics and with basic concepts of Darwinism." "a unification of a previously badly split field. "It has taught us how such a unification may take place...as by a process of house cleaning, by final rejection of erroneous theories and beliefs that had been responsible for the previous dissension. "All sorts of constraints forever prevent the achievement of 'perfection.' Even though natural selection is indeed an optimization process, the existence of numerous opposing influences makes optimality quite unachievable." "The task of evolutionary biology after the synthesis of the 1940s was to convert the coarse-grained theory of evolution into a fine-grained, more realistic one." Darwin's method | agency | use of language | Darwinism. "For the physicist one of the most important parameters of any process is its rate." Genotype and Phenotype change at very different rates. variability increases with numbers: thus a larger population has inherently greater variety than a smaller one. in "bottlenecks" loss of biodiversity can occur since fewer variants pass through the narrowing gap. natural constraints of food, shelter, habitation, range and climate. Artificial constraints of habitat loss, destruction of symbiotic or prey species, fragmentation of ranges. Significant stages in the modification of Darwinism. Weismann's proof that "soft Inheritance" the Inheritance of acquired traits are impossible is seen "genetically"
Mendelism is rediscovered and blending of Inheritance is rejected in favor of segregation of discrete but peripheral traits. 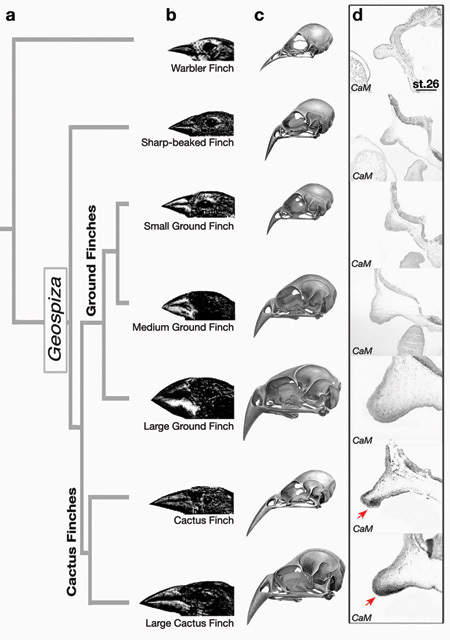 Punctuated equilibrium reveals the importance of stasis and change in the extinction and descent of species with respect to speciational evolution. The belief in teleonomy is shattered by the suggestion that there were far more varied life forms (higher taxa) in the Cambrian Sea (Burgess Shale formation's fossils, than in the subsequent geological record, and hence in what we observe today. The rediscovery of the importance of sexual selection and the importance of reproductive success for selection underscoring the significance of "female choice." Darwin's method | agency | Findings | use of language | Darwinism. "The basic theory of evolution has been confirmed so completely that modern biologists consider evolution simply a fact. How else except by the word evolution can we (recognize) designate the sequence of faunas and floras in precisely dated geological strata? "The greatest triumph of Darwinism is that the theory of natural selection, for eighty years after 1859 a minority opinion, is now the prevailing explanation of evolutionary change." "Darwin took It for granted (an unexamined assumption) that a nearly unlimited amount of variation was at all times available to provide raw material for natural selection." "advances in genetics continue to strengthen rather than weaken the theory . . ."
Persistent scientific debates (internal) "all take place within the framework of Darwinism." This is to say that Darwinian ideas are ". . . more firmly established than ever." This does not mean that Spencer's articulation of the "survival of the fittest" (Spencer, William Graham Sumner, & social Darwinism), is correct. Neither is survival of the most adaptable (Lester F. Ward and reform Darwinism), correct exactly. We may more precisely conclude that survival of the fortunate. One Long Argument, Ernst Mayr, Cambridge: Harvard University Press, 1991. Population thinking explained by Mayr as a cause for variations among different animals of the same species and among related but separate species seen in nature. On the Origin of Species, "A Facsimile of the First Edition" with an introduction by Ernst Mayr. 1964. 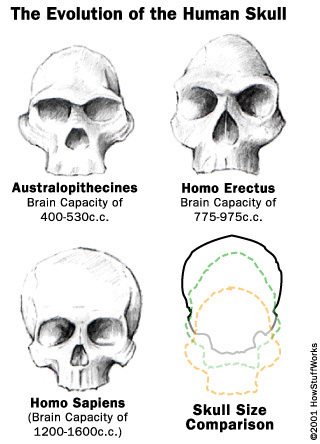 What Evolution Is, by Ernst Mayr. 2002.